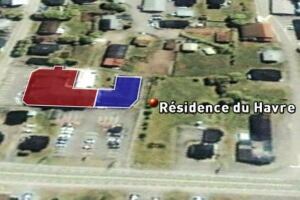 Exactly one year after a major fire burned down a seniors’ residence in the town of L’Isle-Verte, Que. killing 32 people, those who work in seniors’ homes across the province say little has changed to make them safer. “It’s a very sad tragedy. 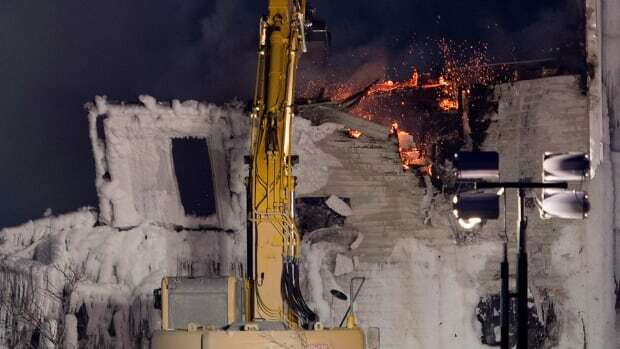 It can’t happen again,” said Yves Desjardins, the CEO of the Quebec Seniors Housing Association. The association is asking the Quebec government to make sprinkler systems mandatory. Desjardins said he feels more lives could have been saved last Jan. 23, 2014 if Résidence du Havre had been fully-equipped with sprinklers. ​The three-storey seniors’ home reportedly had a partial sprinkler system. A company that did work on the home said sprinklers were installed in a new annex but not the portion built in 1997, which was the wing that was destroyed in the fire. Desjardins says that about one-third of seniors’ homes in Quebec have no sprinkler system. It is not required by law and they are very costly to install, he says, especially in an older building. Desjardins says they should be mandatory – but the only way smaller seniors’ residences could afford to install sprinklers is if the government subsidizes them. Maurice Rivet, a spokesman for the Quebec association of retired public employees, agrees but is not hopeful. “Unfortunately, I’m not optimistic,” he said. The province says it will wait for the recommendations of a coroner’s report into the tragedy before making any decisions.